Brown Hill Estate is located in the beautiful Margaret River wine region. We are a boutique, family owned winery with a wealth of knowledge of the Margaret River region, wines and vineyards. Our rustic cellar door is located inside our Margaret River winery so visitors can experience our hands on winemaking process. We don’t take short cuts at Brown Hill. Whether pruning, hand picking and sorting grapes or simply filling barrels, we do things with the utmost care and attention to detail. Visit us to taste our exceptional, award-winning Margaret River wines. Nathan, Chiara, Jim & Gwen Bailey look forward to welcoming you to our home. The Bailey family look forward to welcoming you to their Margaret River cellar door. Visit Brown Hill's cellar door and purchase any MIXED dozen wines to receive a free* bottle of 2016 chaffers shiraz. 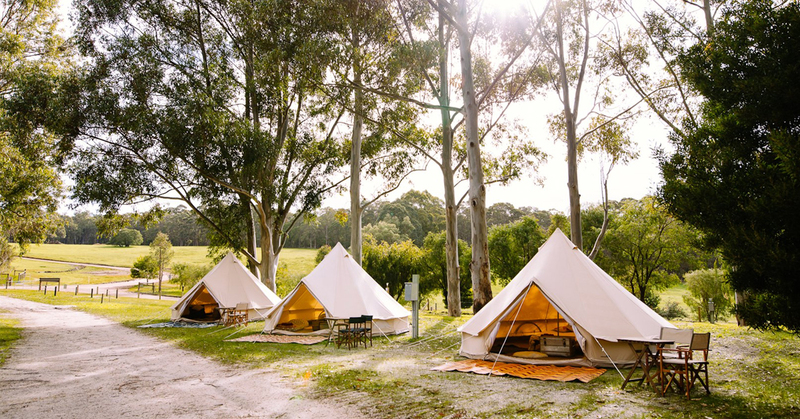 Need some help planning your Margaret River escape? We have shared some of our local tips for accommodation options, camping spots, things to do and foodie destinations. 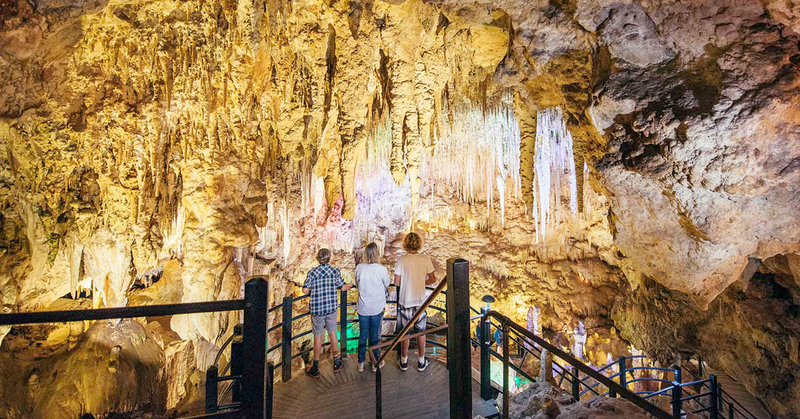 The Margaret River region truly is one of Australia’s best holiday destinations. 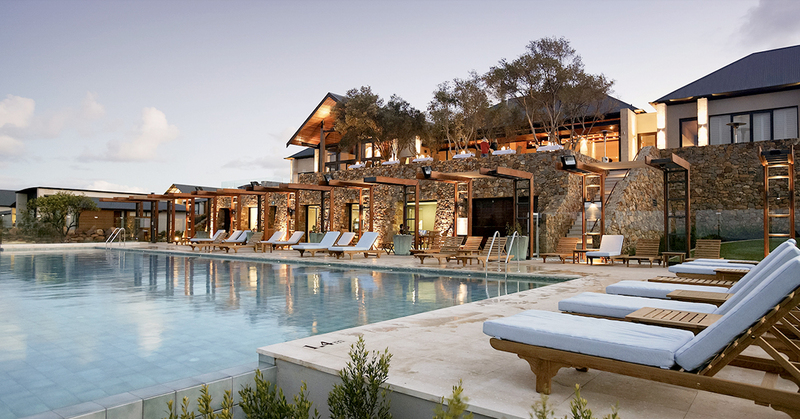 From five-star luxury hotels to cosy guesthouses, we reveal the best places to stay in and around Margaret River. Margaret River is the perfect place to be out and about in nature’s glorious wonderland. 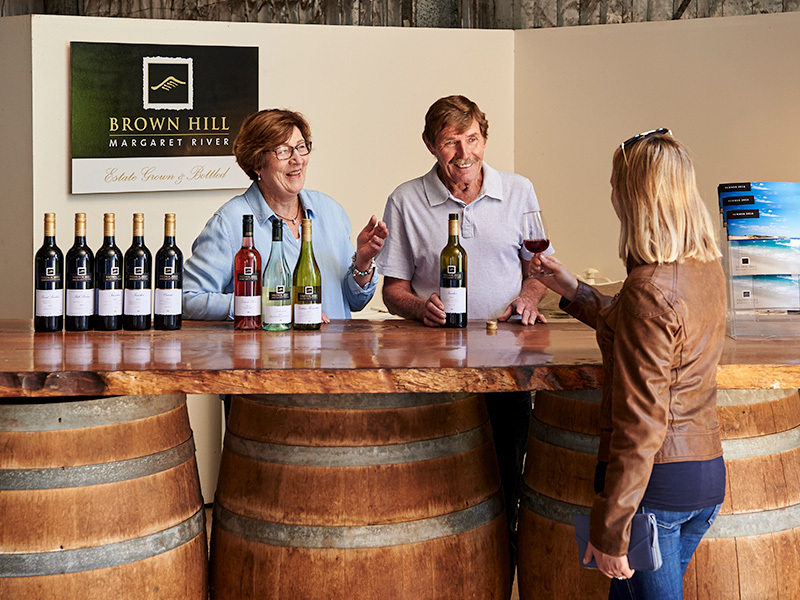 Fill out your Margaret River itinerary with these ideas from the team at Brown Hill. 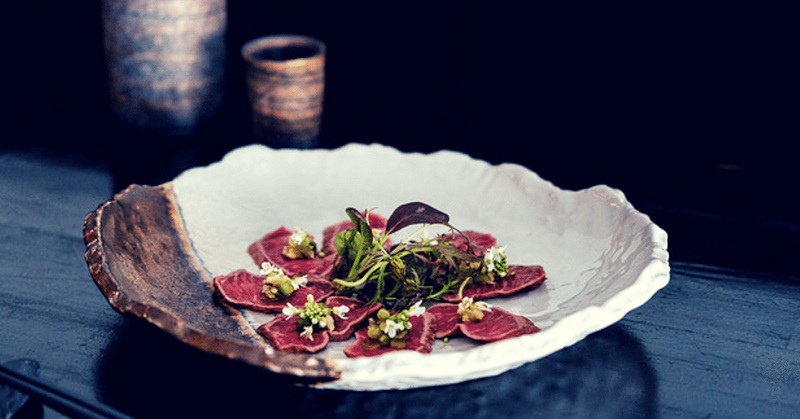 The Margaret River region has become a serious destination for food lovers. We have made a shortlist of our favourite places to dine near our cellar door. We love fishing at Brown Hill Estate and have spent many hours throwing in a line and hoping for the catch of the day. 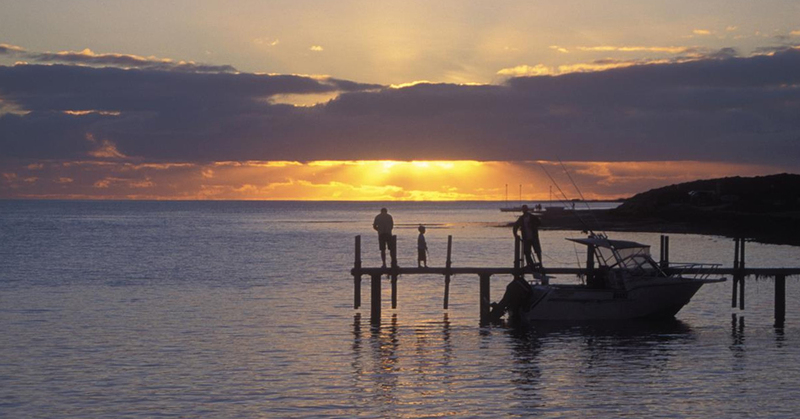 Here’s our line-up of the Top 5 Fishing Spots in Margaret River. 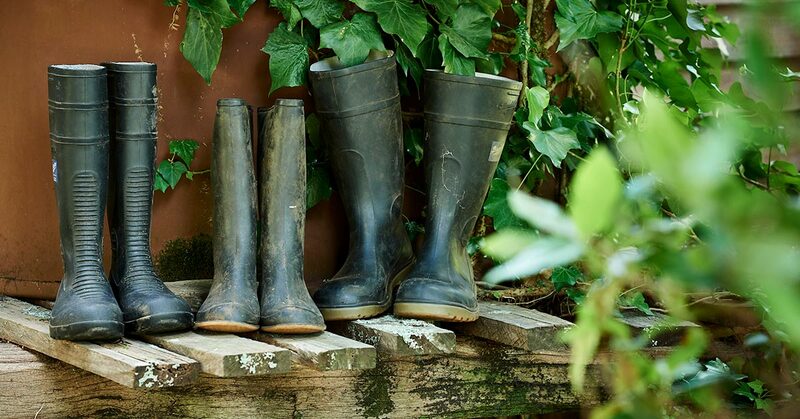 There are so many fun activities to keep you and the family busy throughout the cooler months. See Brown Hill’s top tips for winter fun in Margaret River. *ONE free bottle per order of 12 bottles or more of Brown Hill Wines. Purchase must be made at our cellar door, not valid online.Must be 18 years or over to claim your bottle of wine. The bottle of wine cannot be exchanged for any other wine and is not redeemable for cash. Not to be used in conjunction with any other special offer or promotion. We reserve the right to change the nominated free bottle if sold out of nominated product.